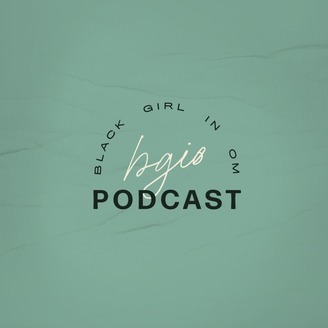 This honest and open conversation between Black Girl In Om Founder Lauren Ash and Art Director Deun Ivory serves as a reminder that the direction of your life is always in your power. Our leading ladies are reflecting on their current paths to greatness and we are feeling oh so inspired as a result. 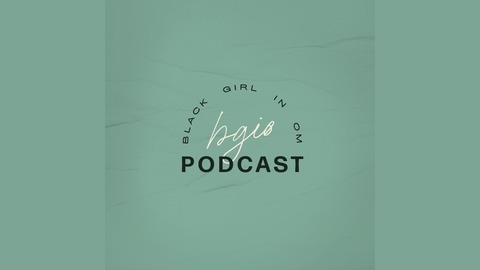 Listen in to get a taste of some of the powerful intentions they set for themselves and hear the affirming wins + places of growth that have come into their lives as a result. Every season finale is a bittersweet occasion because it marks the end of one chapter but the beginning of another. See y’all soon for Season 4 — we’re already counting down the days! In our best Beyoncé voice, salud, salud, salud, salud to all these accomplishments and all that's to come!